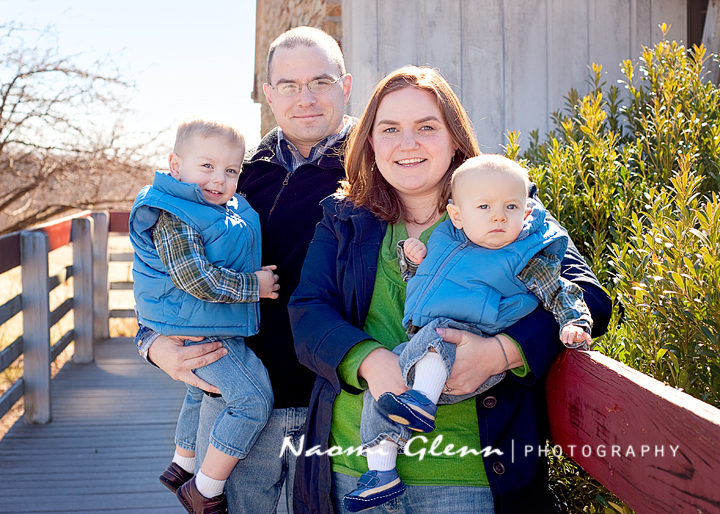 What a special honor I had yesterday to photograph this wonderful family. You may remember these boys from before Christmas. But, one member of the family was missing then. Their dad has been serving in Afghanistan for a long time. He is currently on R and R for about 2 weeks and we were able to sneak in a few family pictures while he is in. Thank you for your service and sacrifices for our family and country! And I hope you like your sneak peek. I'm so glad I got to see this! What a beautiful family! Good work Naomi!